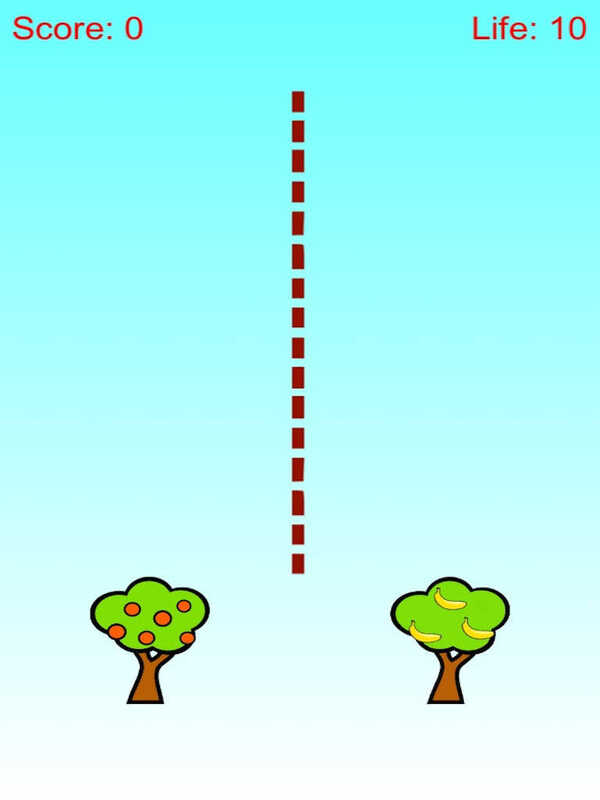 This is a an action game about fruit shooting. Fruits are falling down from sky. 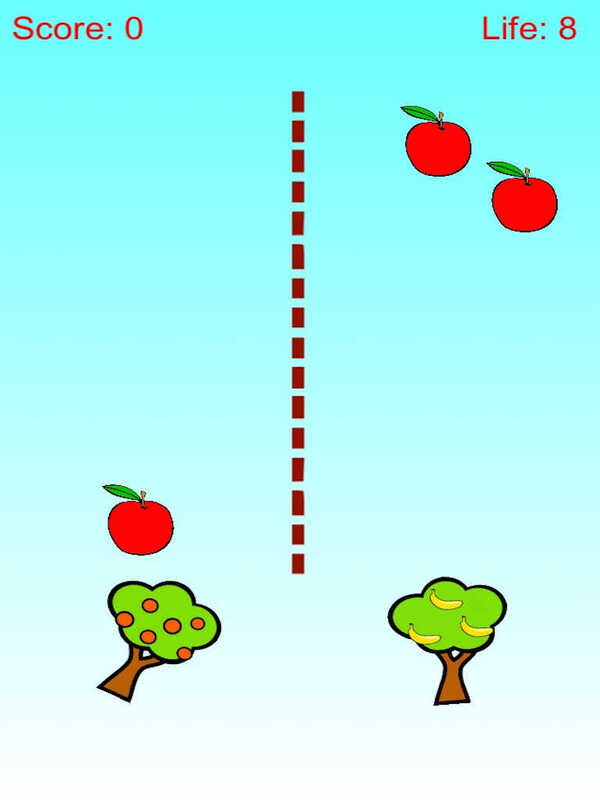 Prevent apple and banana from reaching ground. Shoot them!